Don't be a dag, get some rag! Whether you're checking your cars oil, cleaning up after painting or polishing your favourite boots, there's a use for every occasion. Perfect for the weekend warrior! This super affordable product is ideal for all weekend warriors who need to mop up their spills before curious eyes see the mess they've created. 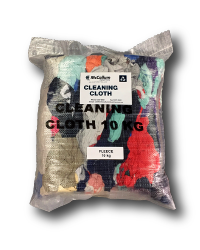 By purchasing Bag o' Rag you're providing suitable and sustainable employment opportunities for people with disability in your community. Cleaning up small spills such as oil, paint etc. 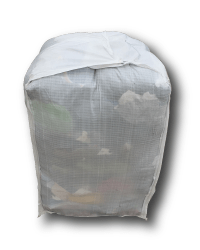 The 100kg bale is perfect for medium to large sized businesses who frequently need rag to clean up spills and messes. 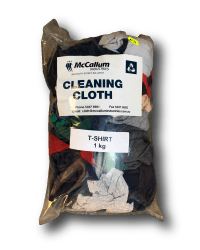 The bale can be delivered to your door or collected from McCallum Industries.